Posted at 15:03h in Online Features	by	Andrei S.
Gentle, vegan and chemical-free, KIMBERLY SAYER OF LONDON is fast becoming one of the most sought-after natural and organic brands. Based on the theories of ancient alchemists, Kimberly Sayer’s award-winning range of holistic face and body treatments represent a true fusion of beauty and science. 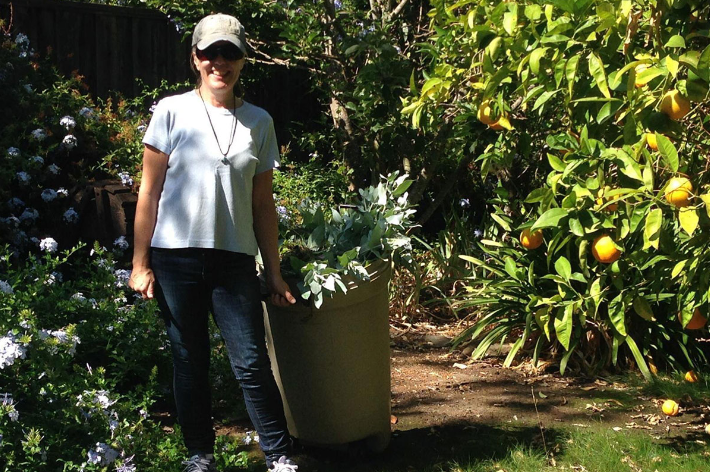 Kimberly Sayer adopts an ethos and practice which are both green and socially responsible. Kimberly’s expertise and products have developed an impressive following of celebrities, including Paula Abdul, Ione Skye, Shalom Harlow, as well as top authorities on green beauty, such as Deirdre Imus who credits Kimberly in her book, The Essential Green You, Summer Rayne Oakes, who mentions Kimberly’s products in her book, Style, Naturally, and Sophie Uliano, author of Gorgeously Green. 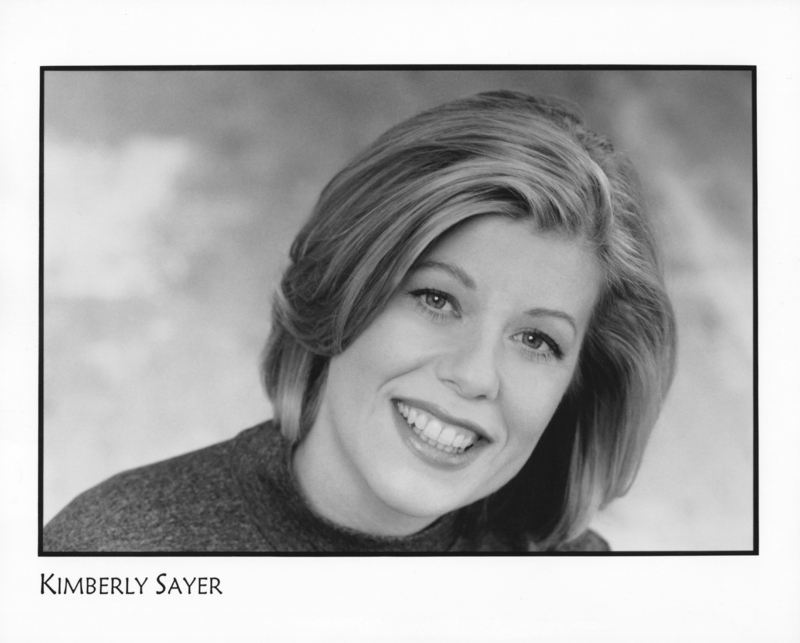 Kimberly Sayer’s products have also been endorsed by major modeling agencies Ford, Wilhelmina, and I.M.G. In addition to her product collection, Kimberly continues to offer customized, hand-blended products to heal an array of difficult-to-treat skin conditions, ranging from Rosacea and acne, to skin allergies, extreme dryness and ethnic-specific skin issues. ️How did it all start? What made you interested in natural and organic beauty in the first place? My passion for organic products began with my family in England. As the daughter of organic gardeners, me and my family used the vegetables, fruits, flowers and herbs from our organic gardens to create skin and body care products for our own use. I translated those childhood traditions into a career when I trained with renowned UK aromatherapist Michael Winter, who created The Neal’s Yard Organic Skincare Line in London. Integrating my studies of aromatherapy, along with physics, chemistry and biology, I mastered the science of skincare using only organic ingredients. After receiving my Beauty Therapy degree, I went on to create my own menu of Apothecary Face and Body Treatments, and practiced organic aesthetics in New York and London for more than ten years at prestigious spas, including Warren Tricomi. Combining my unique knowledge of science with my passion for organics, I then created my namesake skincare line, KIMBERLY SAYER OF LONDON. ️What has been the most challenging aspect of starting your own brand? Gosh few things, cash flow as I own the company and didn’t want investors who 90% of the time focus on cost rather than purity and quality. I am not willing to put my name on anything that compromises the health and integrity of my customers. Also being creative sometimes can be challenging to have to do the business side but its also a great lesson in learning balance and patience with yourself and others. ️What is your philosophy and approach in developing an organic beauty product? PURITY without a doubt is the cornerstone of my belief system. No compromise at all. Clean soil, growing, harvesting, manufacturing. ️When it comes to your ingredients, sourcing and manufacturing, what standards do you follow? All ingredients are organically or naturally sourced and as much as possible from self supporting communities like our Foraha Oil from Madagascar and Our Unprocessed Shea Butter from Uganda. We are manufactured in an ECOCERT lab in California USA where many of our organic ingredients are grown locally and we know our growers, many of which are ECOCERT also. ️What makes your products unique and sets you apart from other brands? I respect many other brands in the market place who are also pure and clean. When I put together the brand we focused on results and formulated the brand from that perspective. For example our restoration and revitalization products which combat aging, due to stress, environment, poor diet etc.. that we all experience – I use ingredients that work on the cellular level to create change and restoration to the skin. Plant Pseudocollagen – a living, plant derived yeast that in nature actually holds plants in their upright position, in skin it binds moisture on a cellular level which dramatically lifts and firms skin tissue. We use this ingredient in our eyegel. Dipalmitoyl-Hydroxproline – a vegetable extract based ingredient that stimulates and remodels the contraction of collagen fibers, protects elastin fibers against enzyme breakdown and scavenges free radicals. We use this ingredient in both our eyegel and restore anti-aging cream. Methylsilanol Mannuronate – an organic derivative of seaweed that binds moisture in the epidermis therefore firming and strengthening the skin. Methylsilanol Mannuronate has long-lasting moisturizing properties that help combat the deterioration of collagen and elastin fibers, giving it skin firming properties; it is also known to fight free radicals. This is also in our anti-aging products. So I would say we are a results driven brand. ️What would you say are some important reasons to switch to organic beauty products? Oh my gosh where do I begin! Disease, Aging and Dull Lifeless Skin are just 3 reasons to switch. We know chemicals create toxicity in the body and weaken the immune system. The skin absorbs well below the surface layer and what you apply to and on your skin, will affect your health. ️What are some of the your favorite skincare ingredients? So, so many. I love Foraha Oil as it cleanses the capillary walls and the lymphatic area of the skin and yet so gentle to the skin. I love the scents of Jasmine and Linden Blossom combined. I love that we can use Clean SPF (so very, very important to guard against skin cancer). One of my mentors unfortunately passed away from Skin Cancer and it is one of the reasons I feel so strongly about what I am doing. ️Describe your every day beauty routine. What are some of your favorite products? Exfoliate at least twice a week and in the winter I let the Gentle Almond & Lavender Scrub sit on my face for an hour at a time. It is a hydrating exfoliator and the grains (jojoba, oatmeal and almond meal) get nicely into the surface dry skin and exfoliate very well and gently while the oils and Shea butter, squalene etc.. absorb and hydrate the skin at the same time. Can also use on lips for dry skin. Also use both masks twice a week and love the results of both of them. ️What does wellness mean to you? It includes rest, laughter and spa days… lots of massage. ️What can we expect from Kimberly Sayer in the future? Spa products in development, stay tuned hoping to launch early 2018 definitely has an English Countryside influence, from my upbringing. Many thanks Kimberly for taking time out to share with us. I will be reviewing some products soon on the blog, so follow me to keep updated.